Tottenham Hotspur will have midfield pair Dele Alli and Eric Dier, along with left-back Danny Rose, available for selection against Aston Villa on Sunday. Rose and Dier were both left behind in England while Spurs' squad flew out to Germany last week for their Europa League Round of 16 first leg against Borussia Dortmund. Spurs, who lost 3-0 in Germany, will have the pair available for selection against the Premier League's bottom club. Alli meanwhile was suspended for the first leg against Dortmund, but returns for Premier League duty tomorrow. Elsewhere, defender Jan Vertonghen continues to be sidelined with a knee injury, while forward Clinton Njie also has a knee complaint. Spurs go into Sunday's Premier League fixture sitting in second spot in the league standings and with the opportunity to close the gap to leaders Leicester City to just two points, ahead of the Foxes' game against Newcastle United on Monday night. 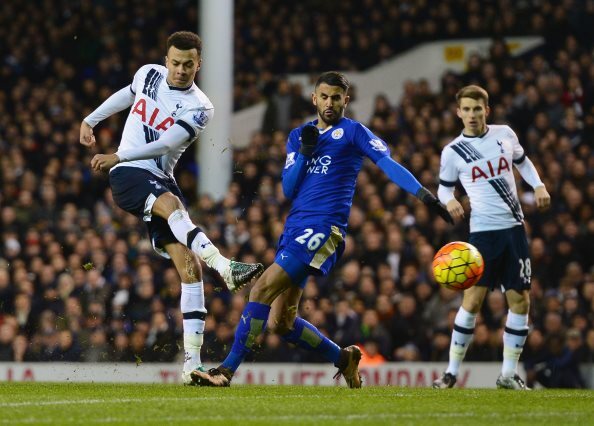 The earlier meeting between the two clubs ended in a 3-1 win for Spurs at White Hart Lane in November.